To get the Wolfzone mod development move forward quickly, i switched to ET:Legacy engine. It's a really good engine with a lot of bugs fixed and many improvements made. 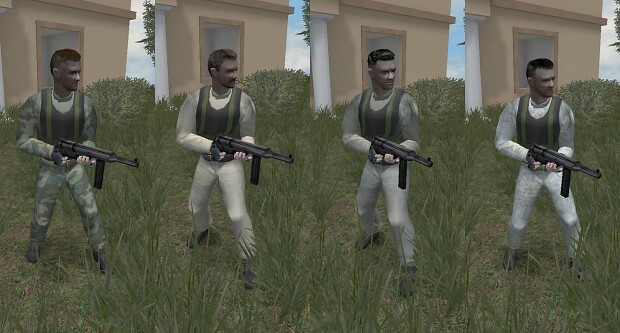 But unfortunately, at the level of the source code, ET:Legacy engine is not really compatible with the old Wolfenstein: Enemy Territory engine and obviously with the Wolfzone mod and all the modifications which I had made. So, for me, the biggest difficulty of these last weeks was to merge ET:Legacy engine and mod with Wolfzone mod. I still have some work to do, but overall, the mod, in it's new configuration is almost done to get an almost payable version ready to be released. Integrate Limbo menu and inventory. What is new with the ET:Legacy engine switch? OpenGL 3 and up support. So i'm working on it, and with a little luck the almost playable version will be available before Christmas. 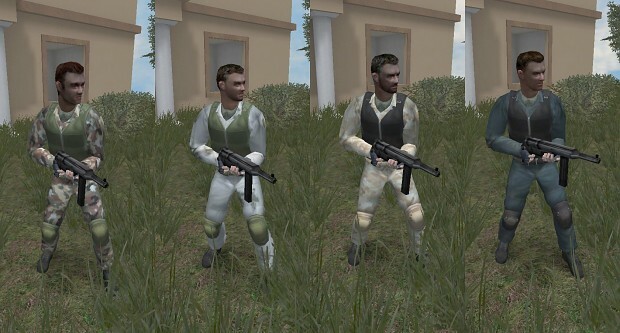 And finally, I would like to show you those skins and player models from marze addon working with Wolfzone mod.